Jambeaux, everyone!!! Harambe! 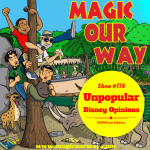 For this show, we have the honor of presenting to you our interview with the former Vice President of the Magic Kingdom, Dan Cockerell. On today’s show, we have Kevin, Danny, and Eli of www.ivorycomics.com along with special guest, Dan Cockerell. THE HUB – Dan Cockerell: Disney Life and More! 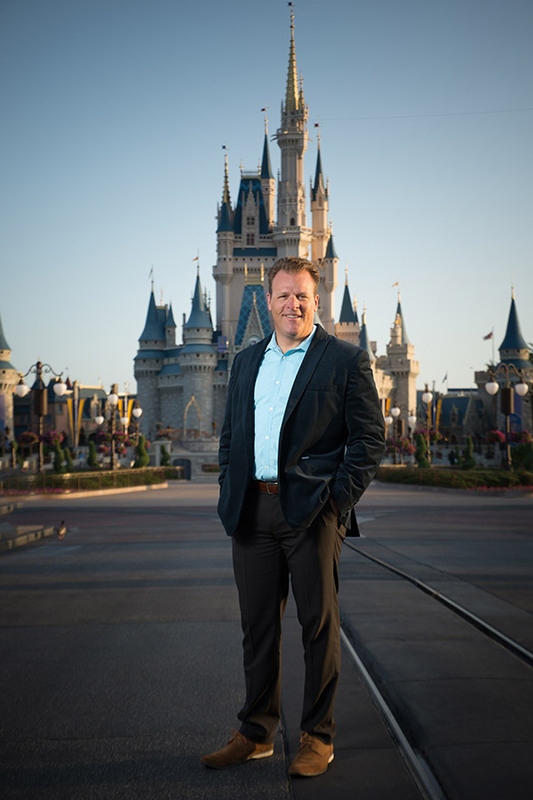 For this Hub, we present the former Vice President of the Magic Kingdom, Dan Cockerell. After over a quarter of a century of making magic, Dan Cockerell has departed the Walt Disney Company in pursuit of the next step in his life. We discuss his life before, with, and after Disney. We discuss Dan the VP, Dan the father, and Dan the husband. We discuss leadership, college majors, and careers. It was truly a pleasure to chat with Dan and we hope you enjoy listening to our interview as much as we did conducting it. To learn more about Dan Cockerell and the services he can provide to you or your company, visit his website, https://dancockerell.com/, for more information. OR, click on the image above to go there now!